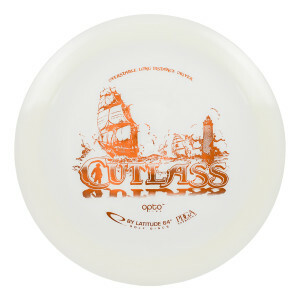 The Cutlass is a cutting-edge distance driver. 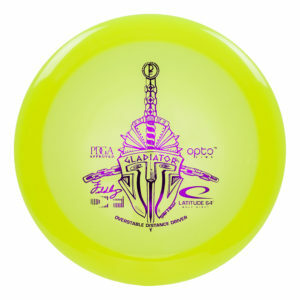 With good speed, good glide, and a predictable fade, it is a sharp weapon on the disc golf course. 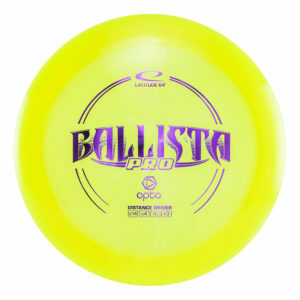 For beginners, it will be very overstable, thus a great disc to fight the wind. 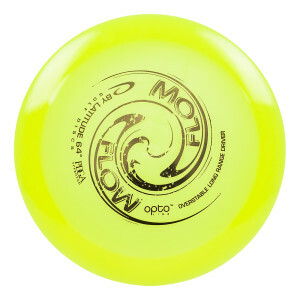 For players with more arm speed, this disc will be a fast, stable and trustworthy driver – an anchor in any disc golf bag. Heading for the drawing board when designing the high-speed Gladiator, we sought for superior glide and distance, along with overstability to make it a true companion for the pros. Made in collaboration with David Feldberg. 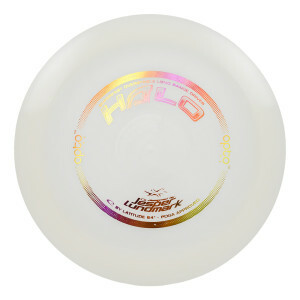 Halo is a high speed long range driver with excellent speed and distance. 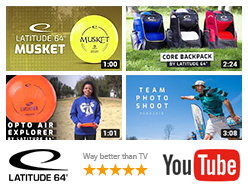 A perfect fit in many players bags, from pros to amateurs. At a 330ft toss it will be stable and consistent. 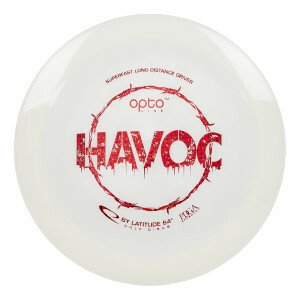 Havoc is a high-speed driver that will give you the distance you need on the course as it never seems to slow down. It is easy to throw and will fit advanced and pro players. When speed is of the essence the Knight will ride with haste. 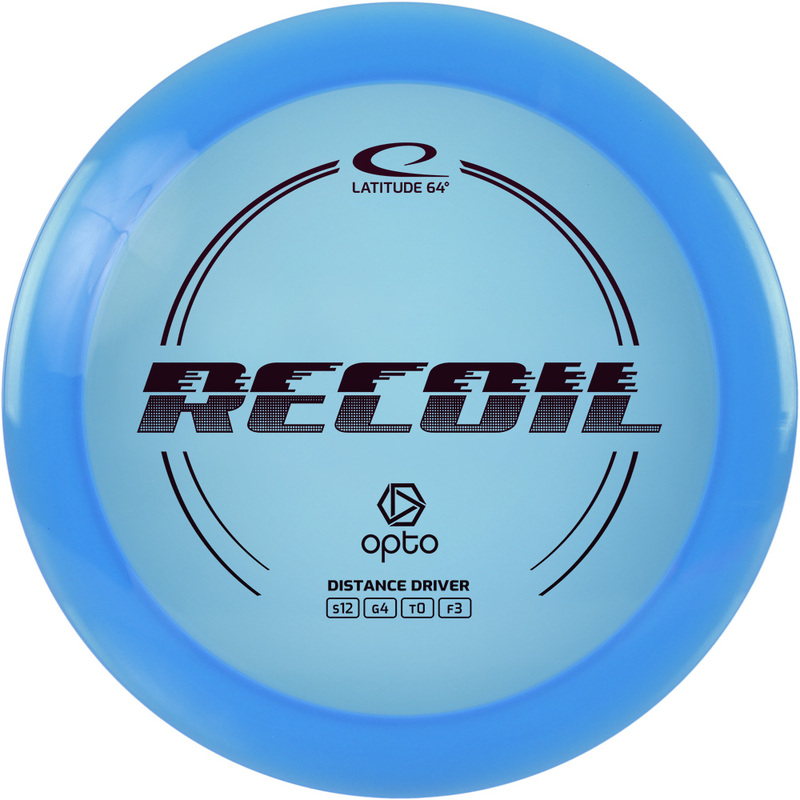 This high-speed driver features one of the widest rims yet on a golf disc. 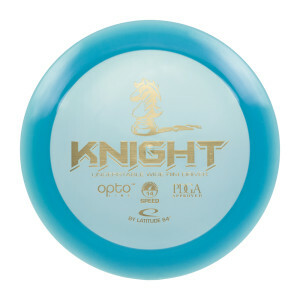 The Knight is extremely fast but also has great glide considering the wide rim, so this disc can ride for long distances. For drives around 330 feet, it will be slightly understable. 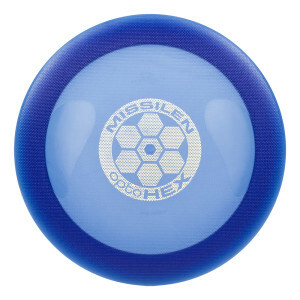 Missilen (The Missile) features hexagon shaped cavities in the top surface and the bottom of the rim. This pattern has been tested to be the most efficient in reducing drag and generating an extremely fast flight. 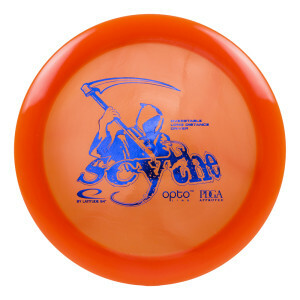 The speed is especially notable when the disc lands. Try it yourself and see exactly how fast this thing is. Raketen (The Rocket) is an extremely fast long distance driver. 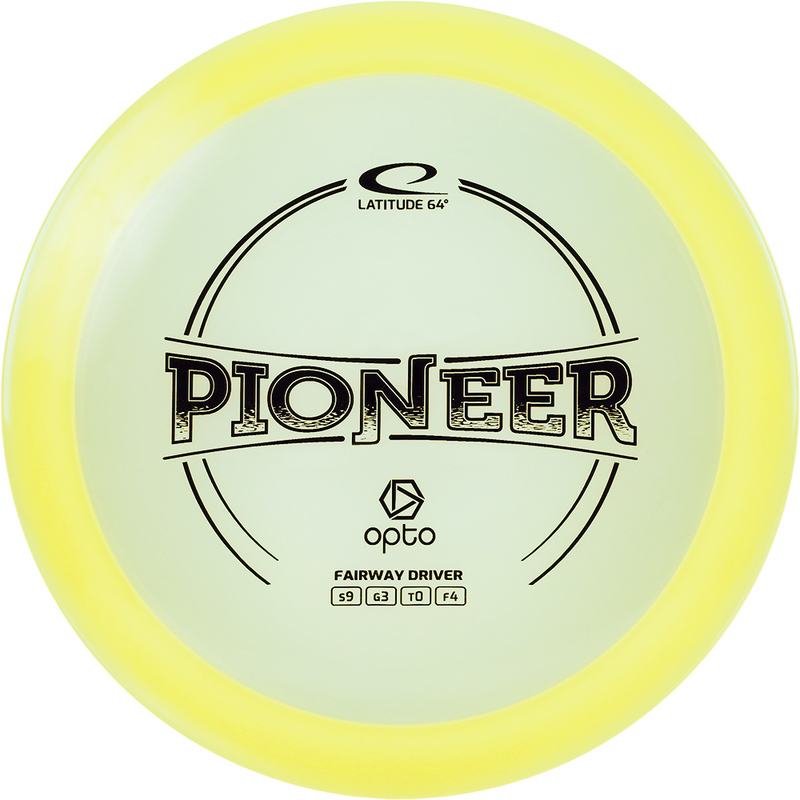 The unique hexagon pattern makes the disc less affected by air drag and it will maintain its speed for a longer time compared to discs without HEX pattern. 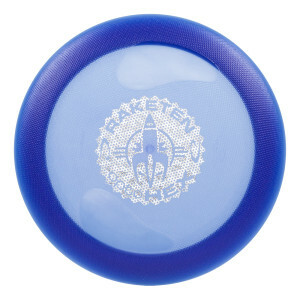 Raketen is a good choice for the average discgolfer looking for a disc with maximum speed. Overstable! That’s the main word when describing the Stiletto. And that is OVERSTABLE with a capital everything. 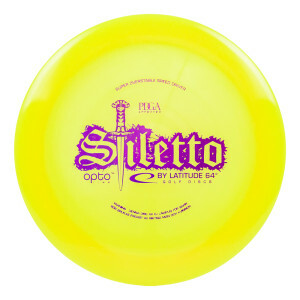 The Stiletto was designed based on feedback from pro disc golfers who wanted a disc so overstable that it could hold up to anything. 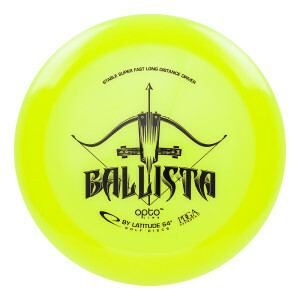 When you are standing on the tee and the wind roars in your face, you will be relieved to find this disc in your bag. It cuts the air like a knife, flies fast and you know which way it is heading. When the storms are gathering – trust the Stiletto. 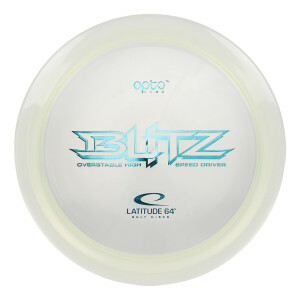 The Blitz is a fast overstable driver for windy days. With a speed of 11, it is in the middle of the fast broad rimmed drivers and the average fairway driver. With a good snap you can throw this baby pretty far. It has a solid reliable flight without being silly overstable. Recommended for advanced players. Overstable high speed driver for the professional player. Riot has a mix of speed and control. Very suitable for low hard shots, for example under trees, but also as a main driver on open fields. 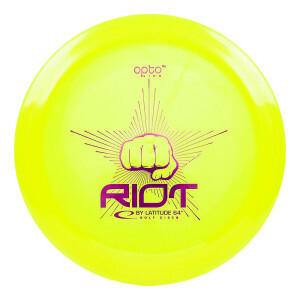 The Riot is overstable and will serve you well in all conditions. 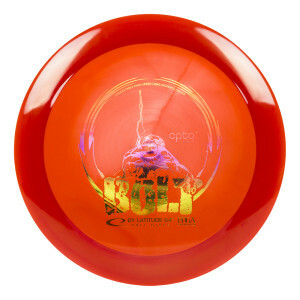 In 2016 the Riot was taken out of production to make room for new molds. 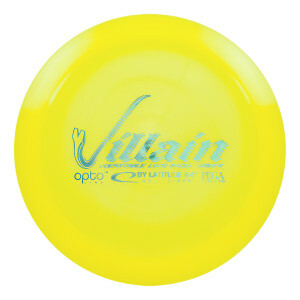 In 2016 the Villain was taken out of production to make room for new molds.